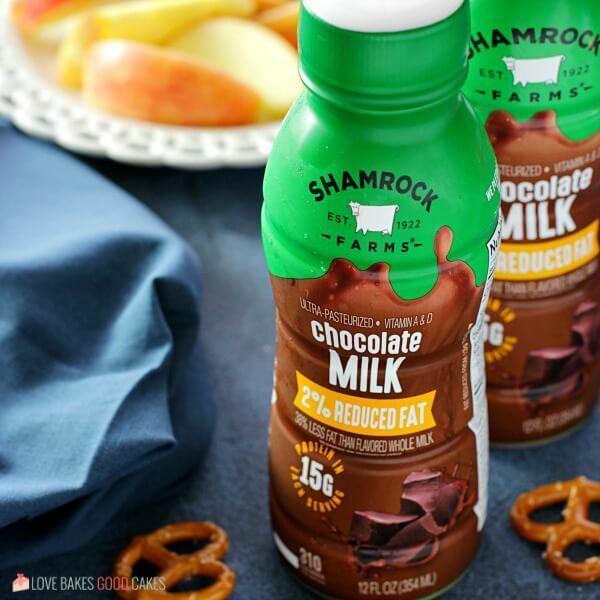 Start the new year off right with Shamrock Farms milk. 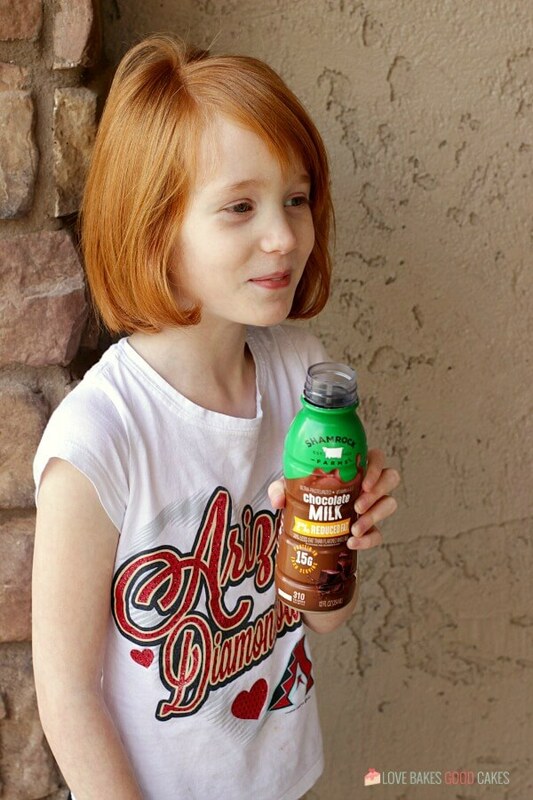 It’s delicious and nutritious with 9 essential nutrients and 8 grams of protein in every 8 oz. serving! A new year often means a new look. 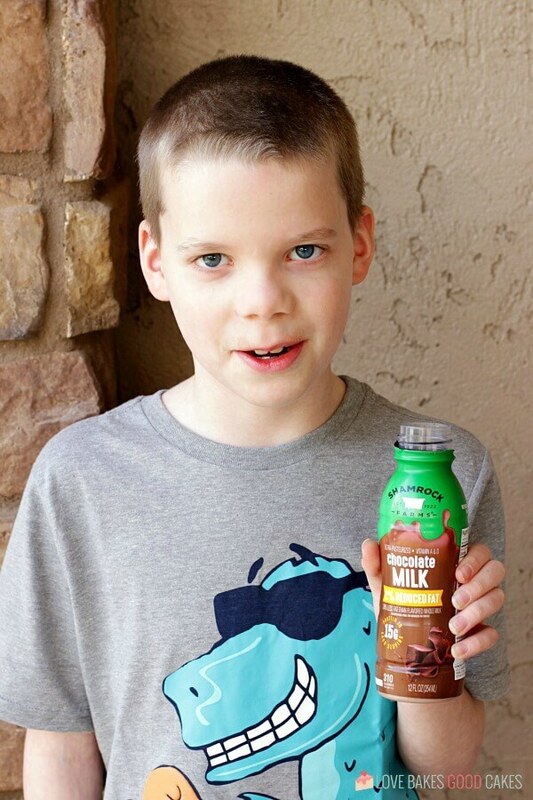 Since 1922, Shamrock Farms has been providing Arizona families pure, wholesome, and nutritious dairy products. 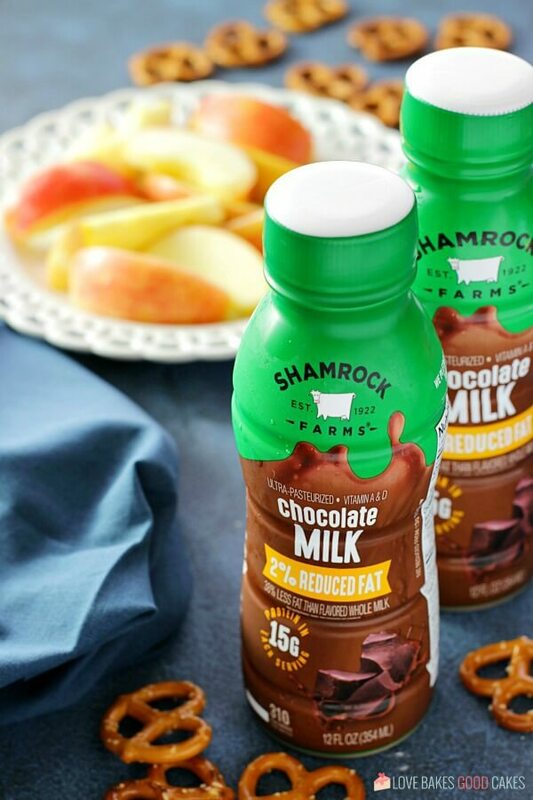 To celebrate their rich heritage, Shamrock Farms has released a fresh, new look! Have you seen it in your local stores yet? 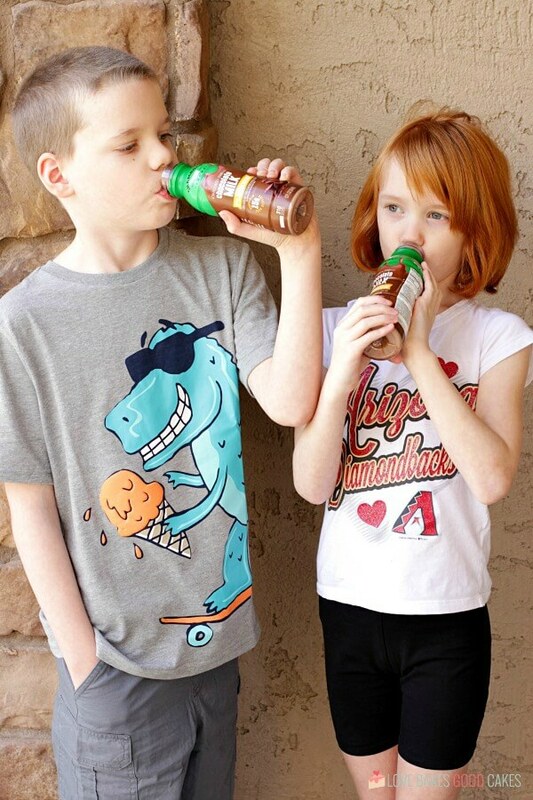 My kiddos love the 12-oz. 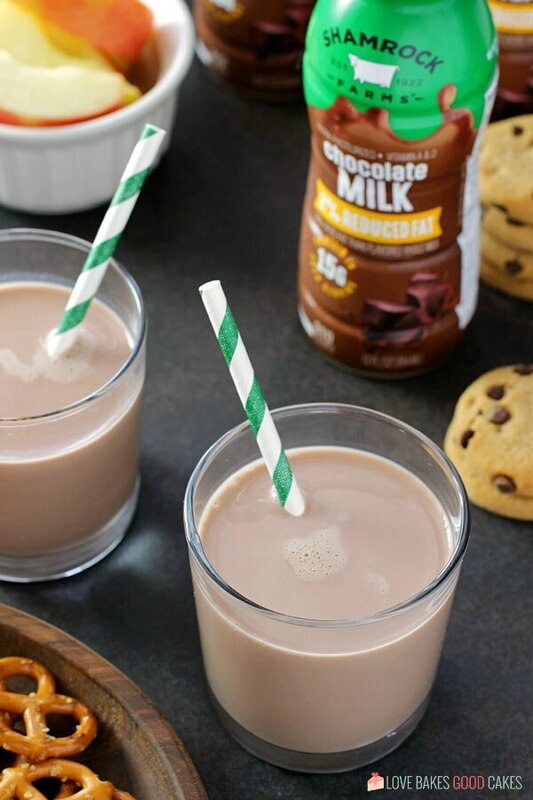 single serve chocolate milk so we always seem to have a few on hand! 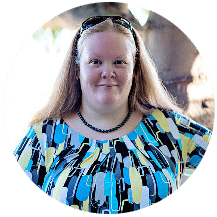 They enjoy them at lunch, with a snack, and even when we’re on-the-go. Last week, we even had them as a drink option for our tailgating party! My family loves Shamrock Farms dairy products. We use their products daily whether it’s their milk, sour cream, cottage cheese, and creams – or the occasional Rockin’ Protein drink. I love that they are a local family-owned dairy operation that has been in Arizona for 97 years! 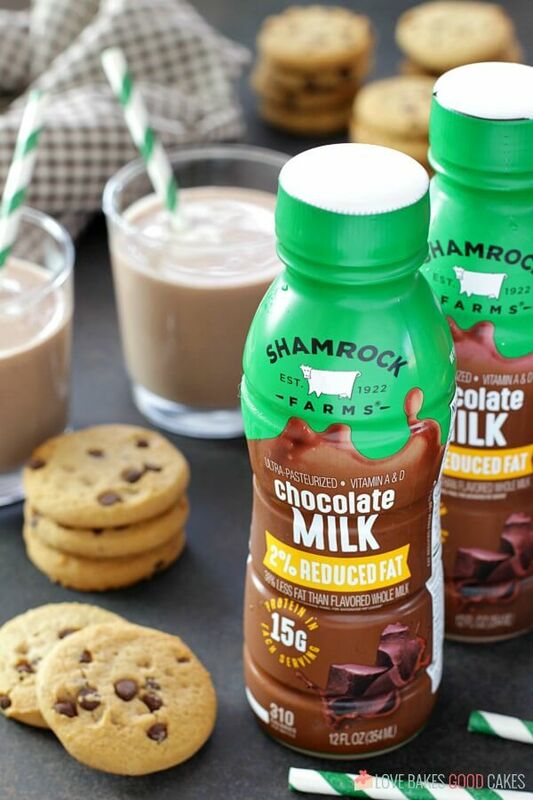 Every Shamrock Farms product begins milk that is pure, wholesome, and nutritious with no added growth hormones. Using a hands-on approach that has been refined for three generations, all Shamrock Farms products go through rigorous purity testing to ensure the best quality product. 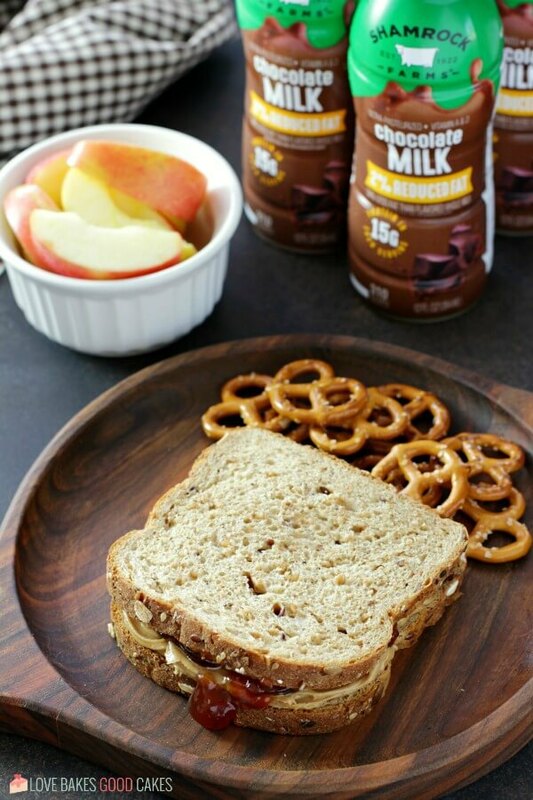 All of the dairy products are cold-packed and shipped to arrive fresh, fast, and delicious. Shamrock Farms is my go-to when it comes to dairy product at the store because their products have a freshness you can taste. They have pledged to never treat their cows with the growth hormone rBST. 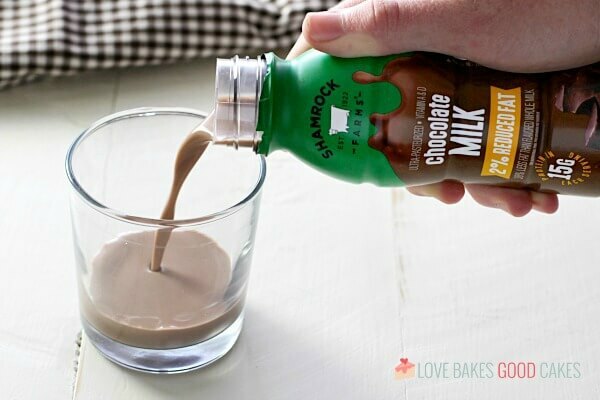 With milk being the number one source of calcium in the American diet, I love that Shamrock Farms has their great-tasting milk in 12-oz. single serve recyclable bottles. It makes it easy to enjoy on the go, too! Every 8 oz. serving provides 8 grams of protein and 9 essential nutrients. 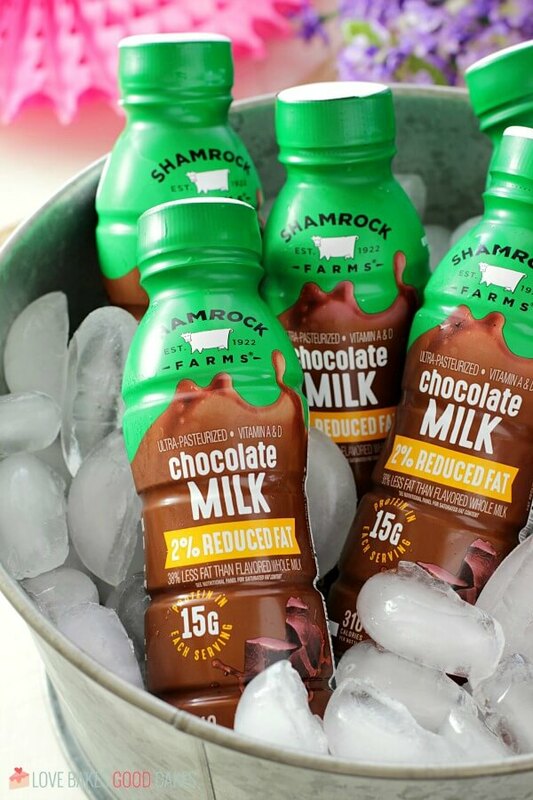 Now you can find Shamrock Farms single serve milk with the signature green top in the dairy case at your local store. The easily identifiable green top celebrates a century-long commitment to purity and freshness. Not to mention, the green top helps it to stand out on the shelf. 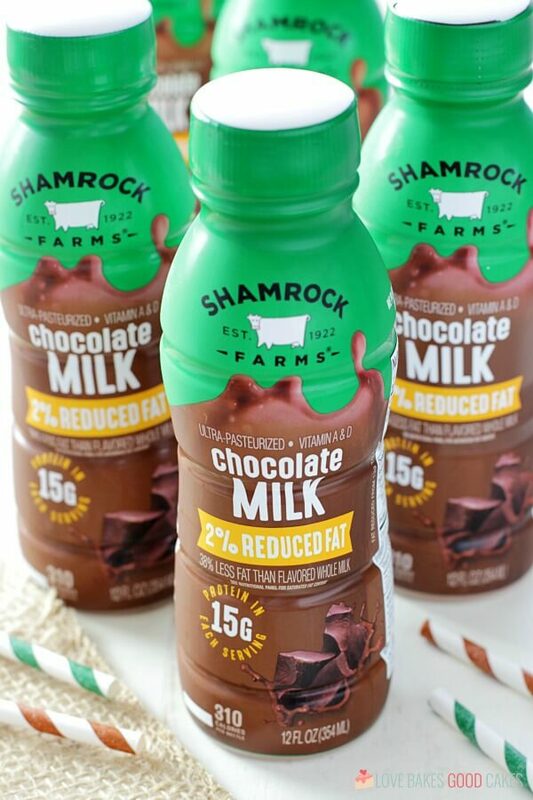 In addition, Shamrock Farms has given their gallons of milk an update too! The clean, simple label makes it easy to spot Roxie! Be sure to look for the new packaging on your next grocery trip! Do you want to win a set of tickets to Shamrock Farms Farm Tour Valentine’s Event on February 16, 2019, along with gallon Cash Cows? 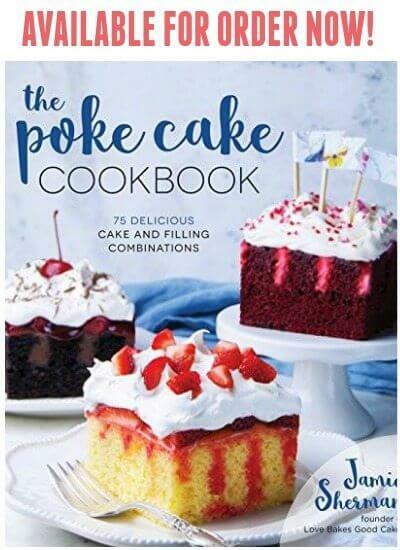 Enter via the Rafflecopter below for a chance to win!